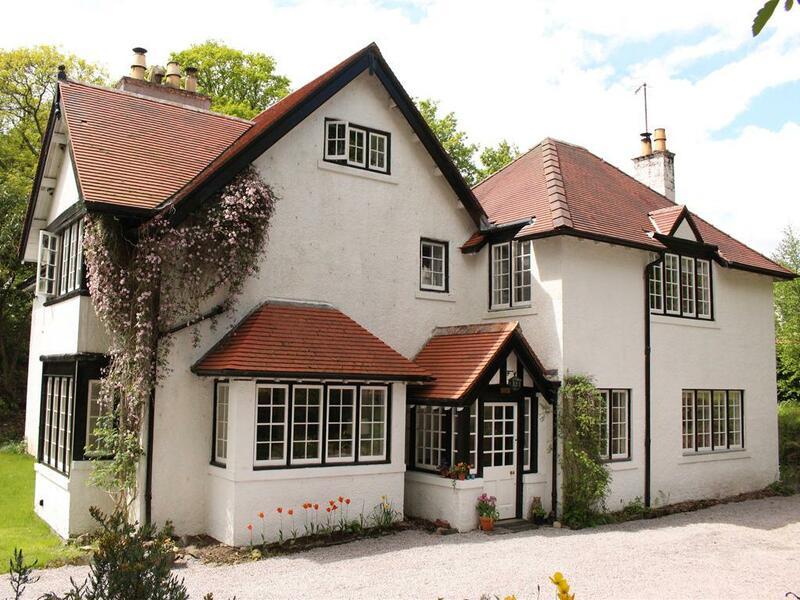 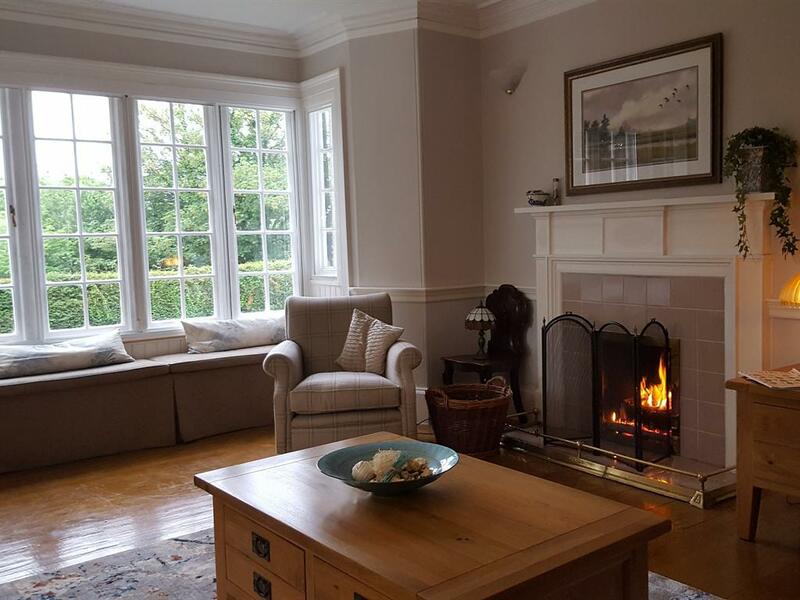 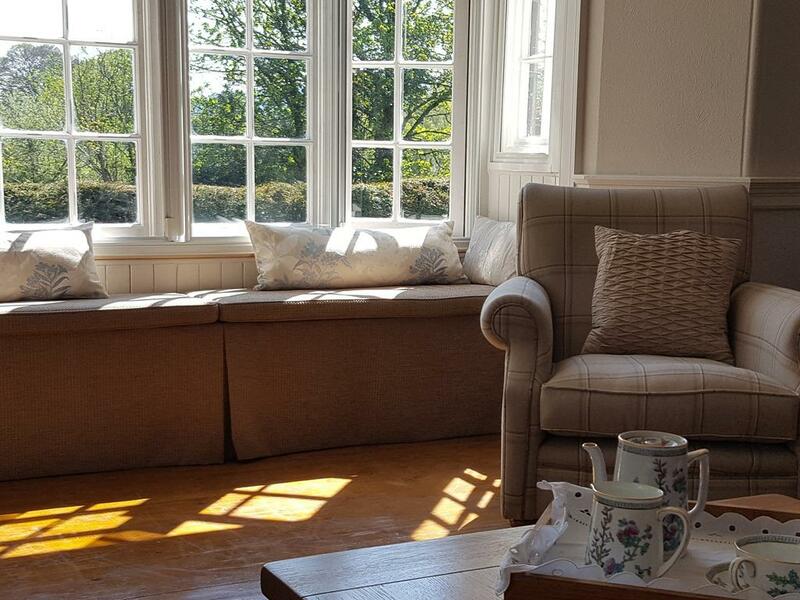 Opened in 2016, Cruachan House is an Arts and Crafts style Scottish country house set within three acres of enchanting mature gardens and woodland, that are completely at the disposal of guests to relax, dine alfresco and sit and take in the extensive views of the Glenkens by day, and the Milky Way at night from an area of famed dark sky. 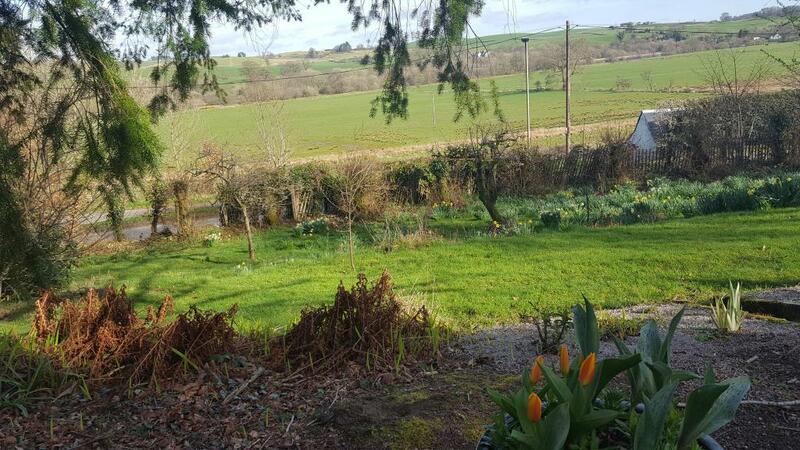 As this is a dark sky area it should be noted that we are in a rural area and although we are not isolated country roads get you here. 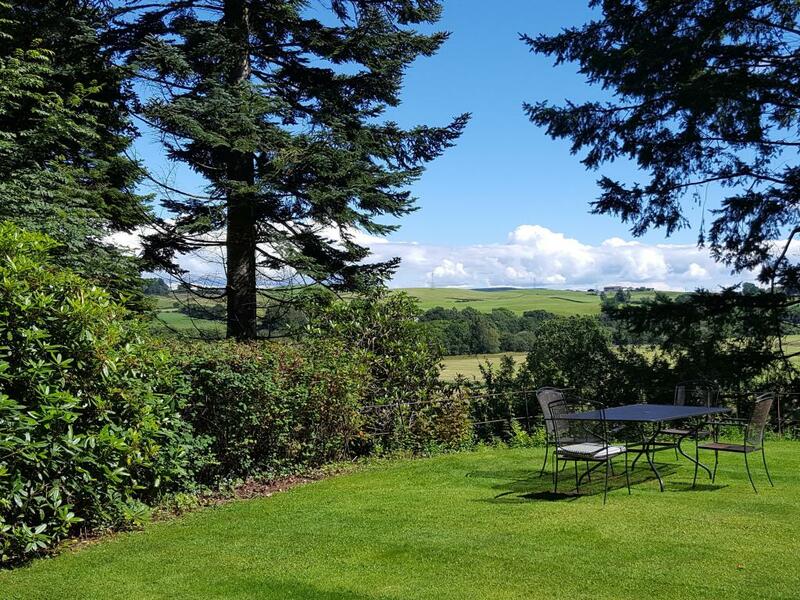 The house is on the very doorstep of the Galloway Forest Park and this is a place of great natural beauty and tranquillity. 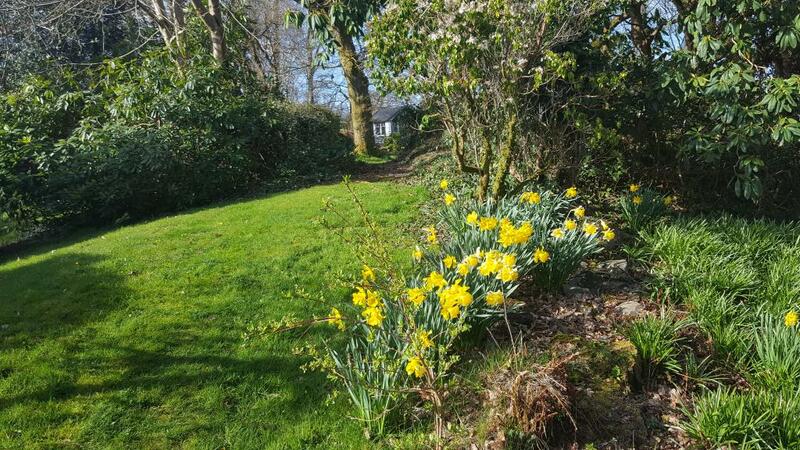 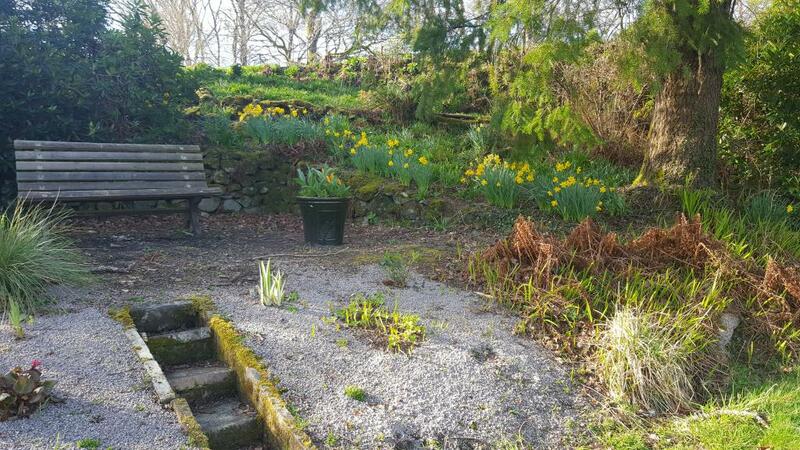 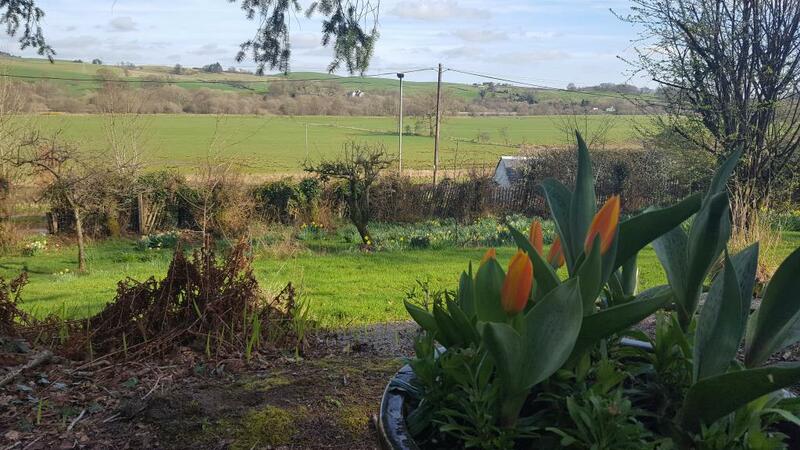 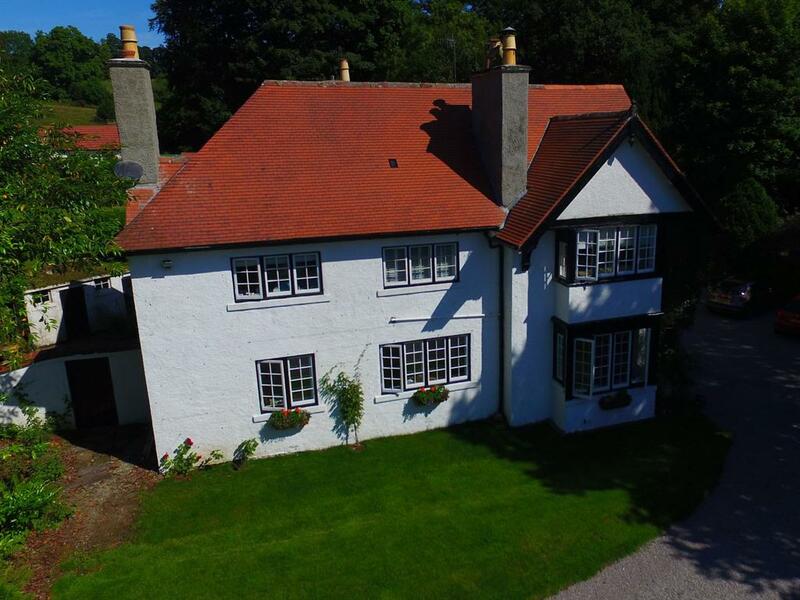 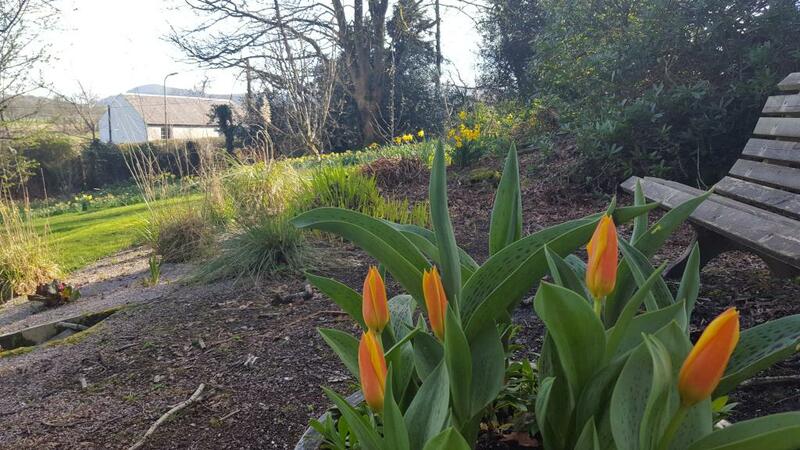 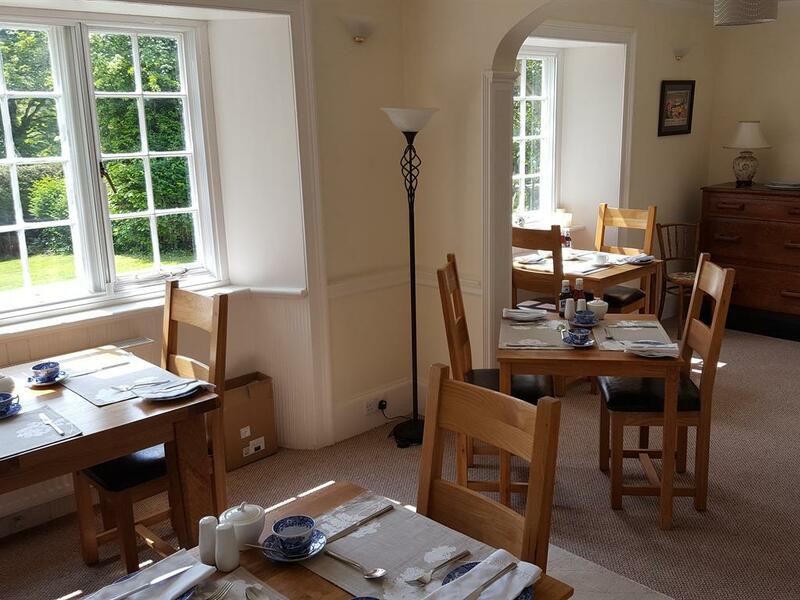 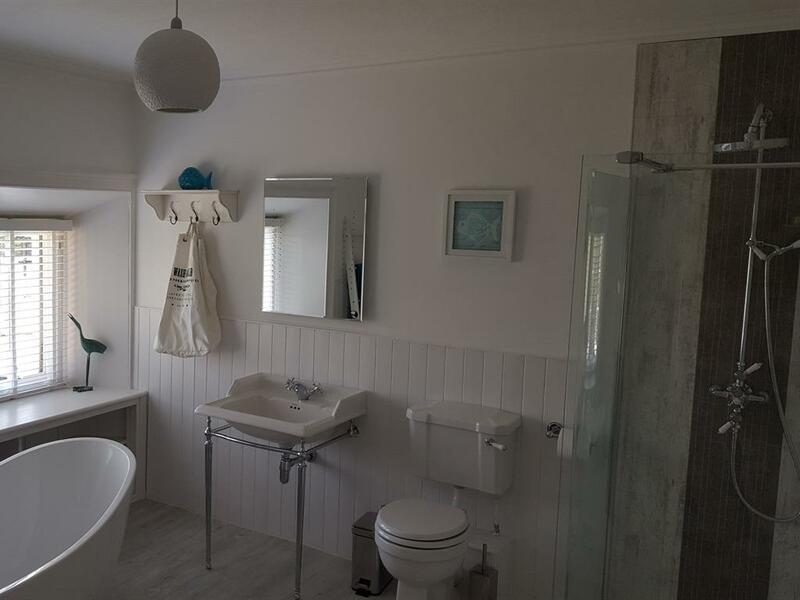 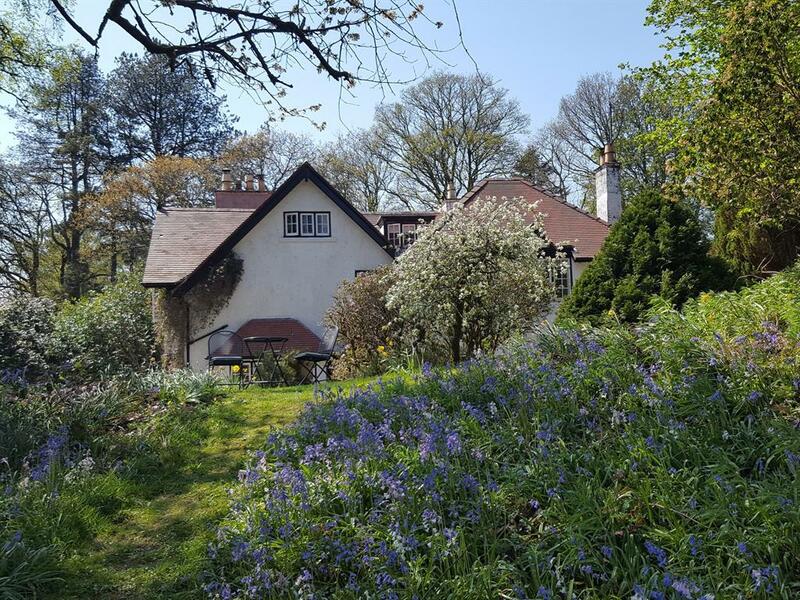 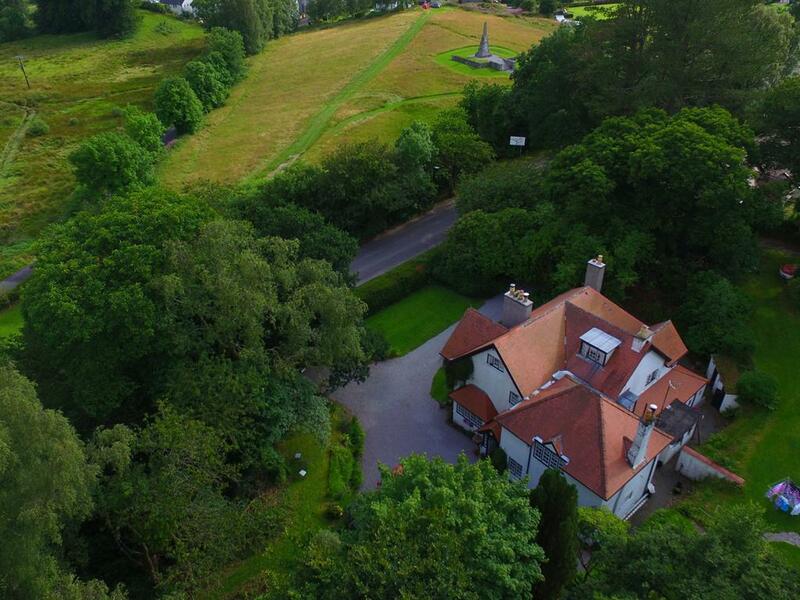 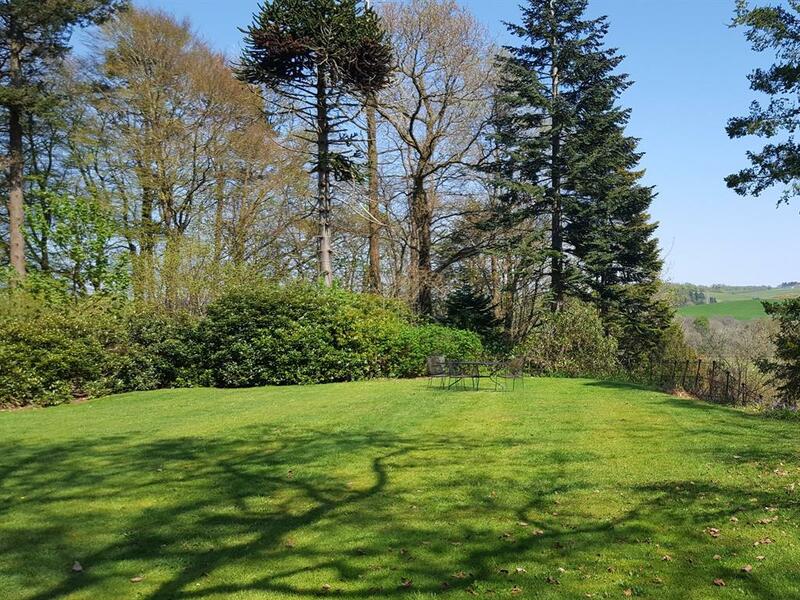 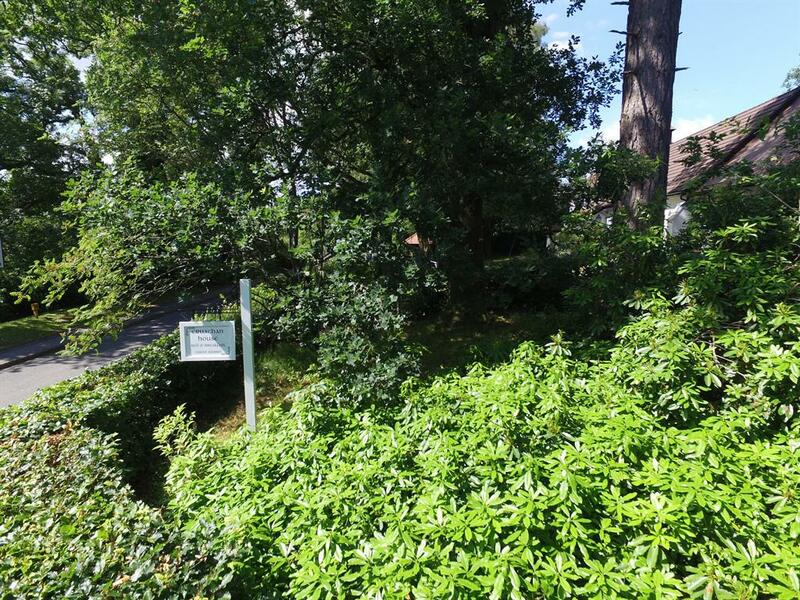 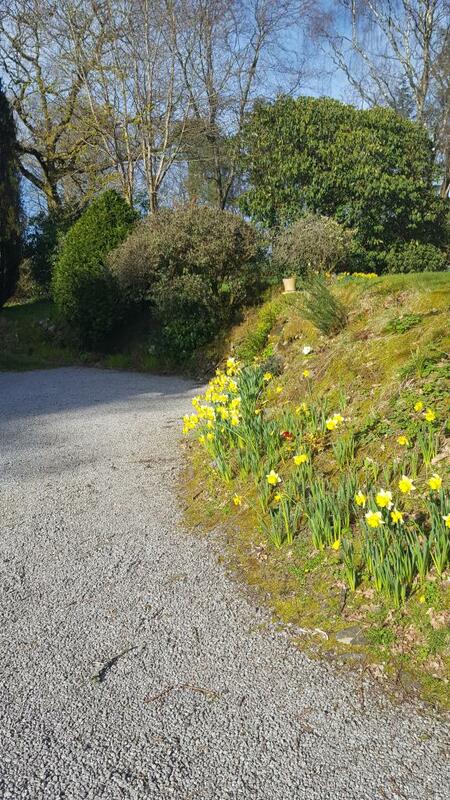 If you like walking in untouched country lanes or fells, cycling on or off-road in quiet secluded routes, country drives, water-sports, fishing or golf, this location has it all. 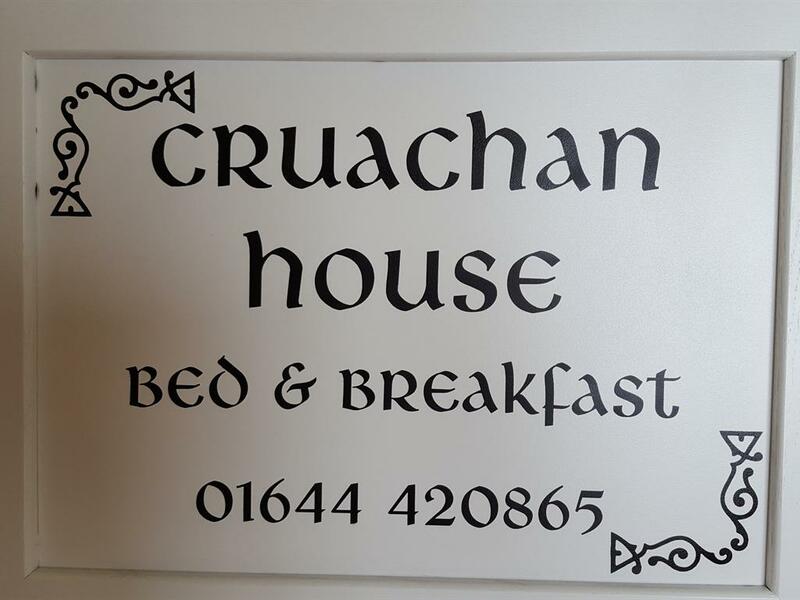 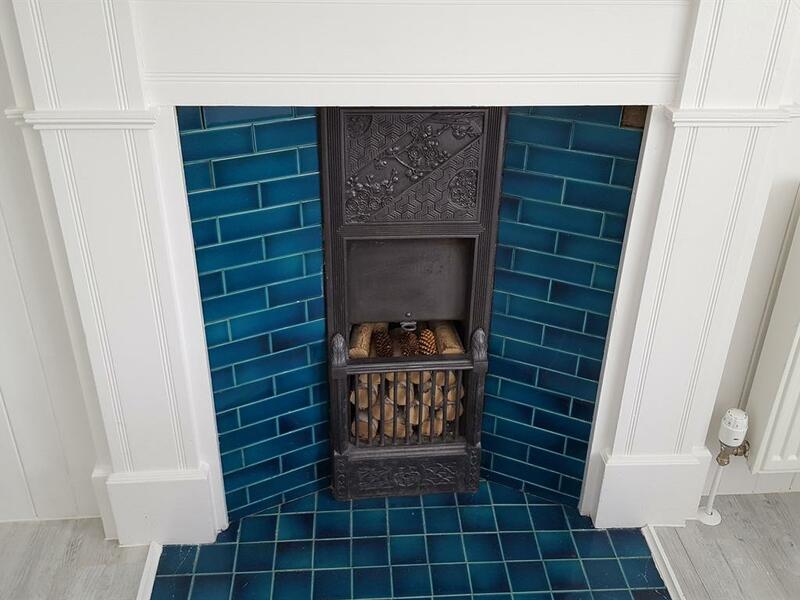 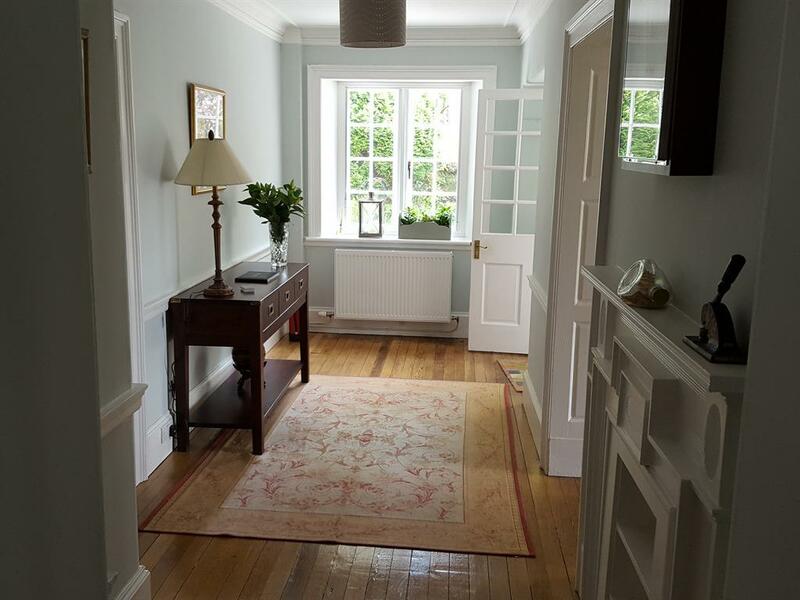 Cruachan House retains just about all of its original mid-Victorian Rennie Macintosh features, enhanced by a recent sympathetic refurbishment, which allows guests to experience a period of time when life was less hectic but with modern, pristine facilities. 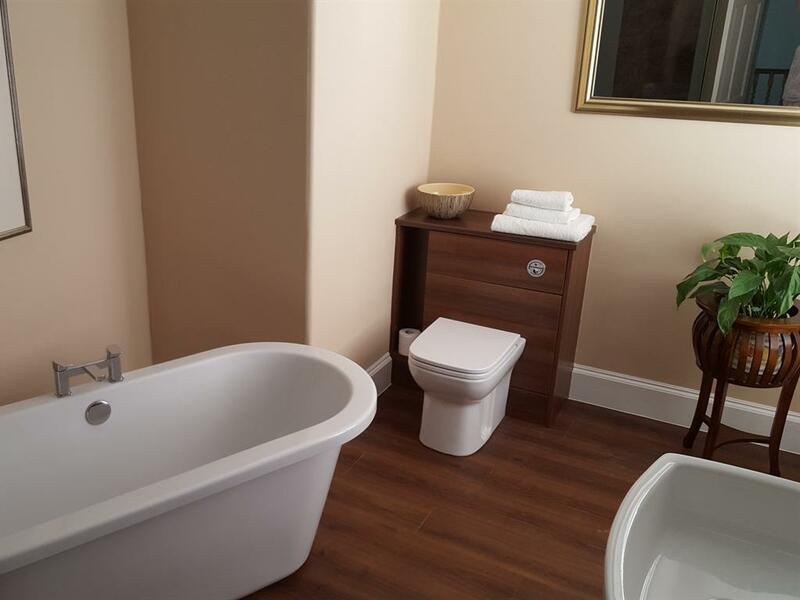 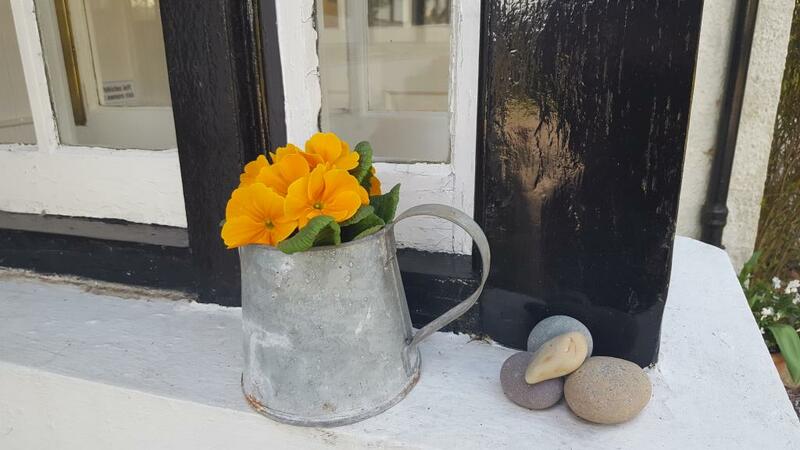 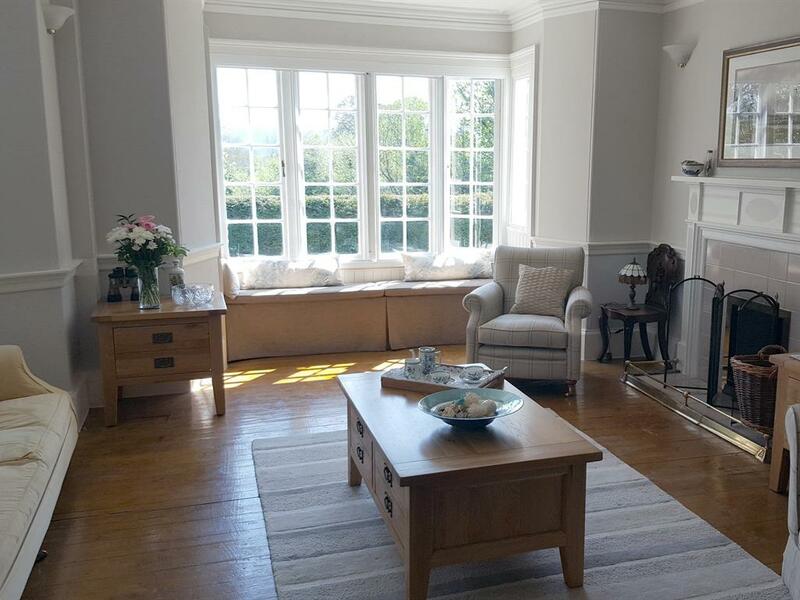 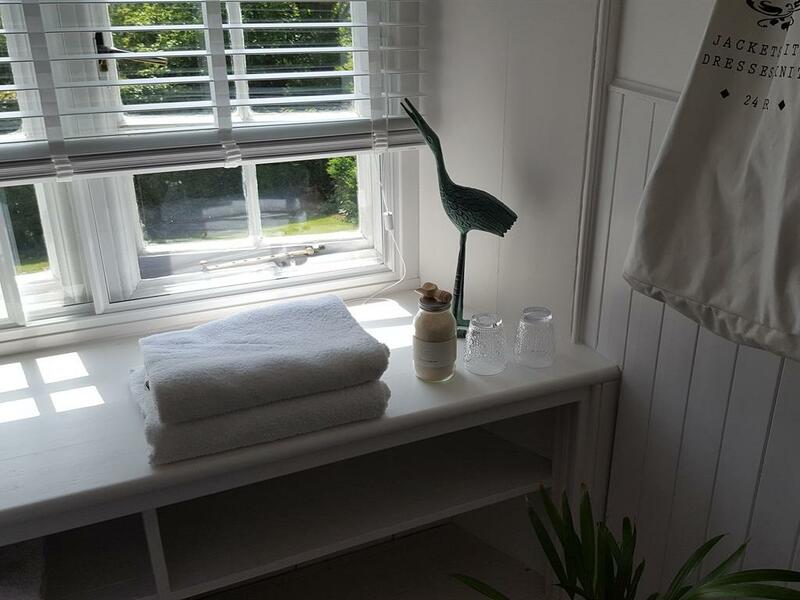 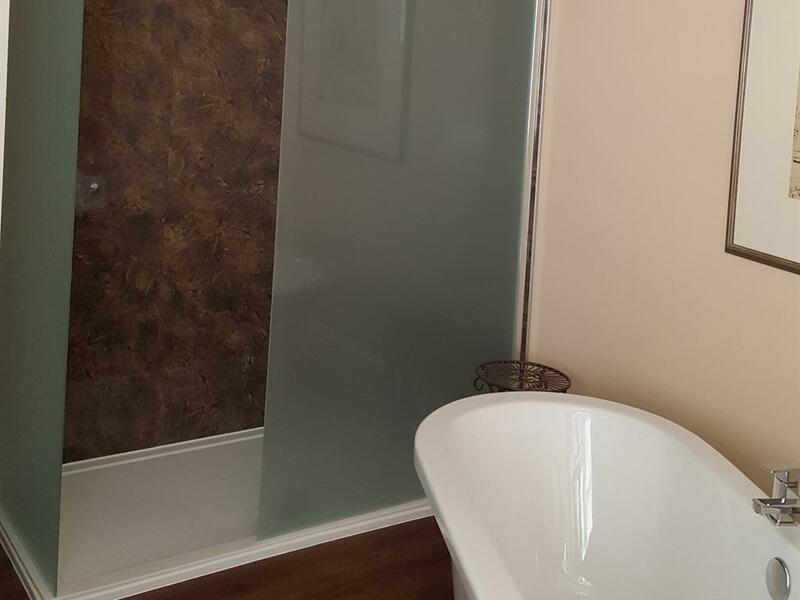 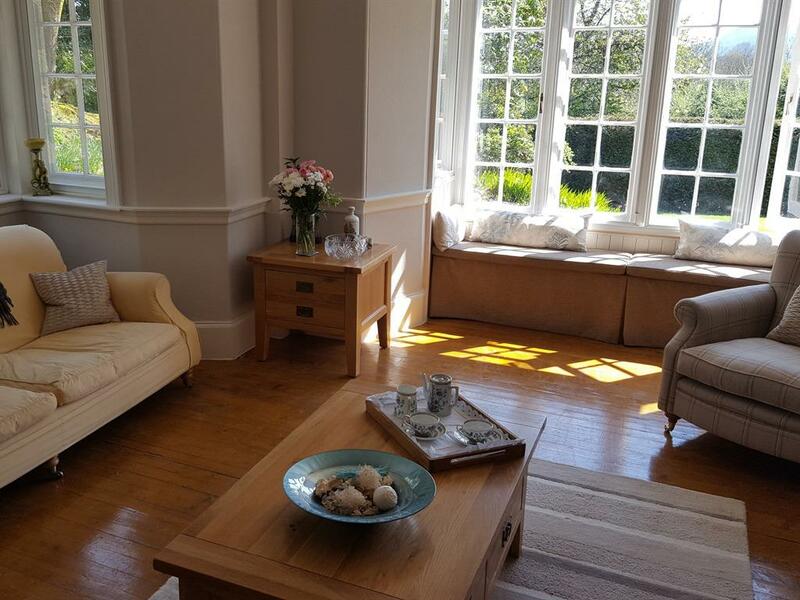 Rooms are large, airy and individually designed, and the comfort of their guests is paramount to Hazel and Roger, who have extensive experience in hospitality and have drawn multiple awards and accolades from guests and fellow professionals alike. 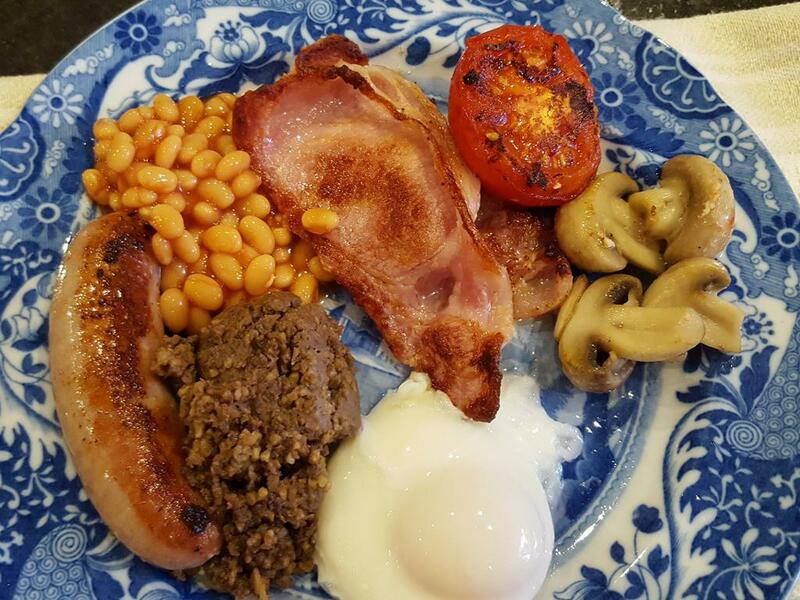 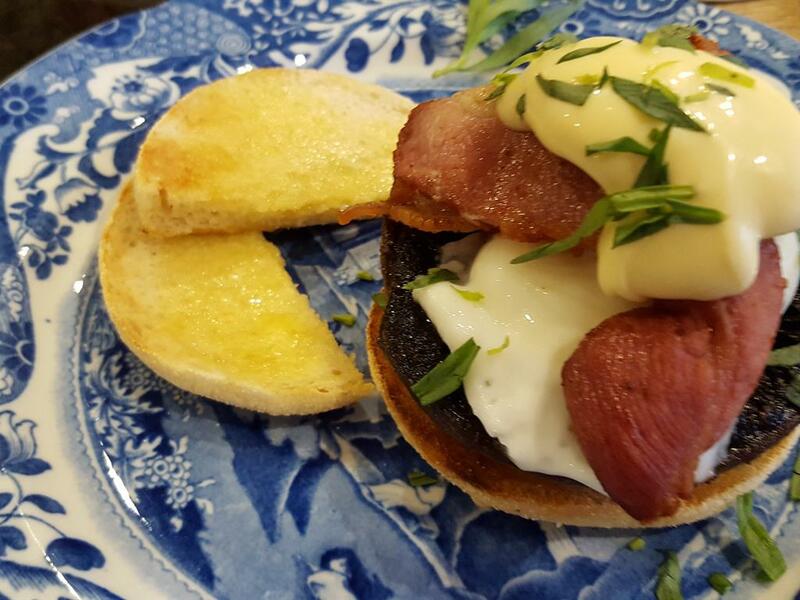 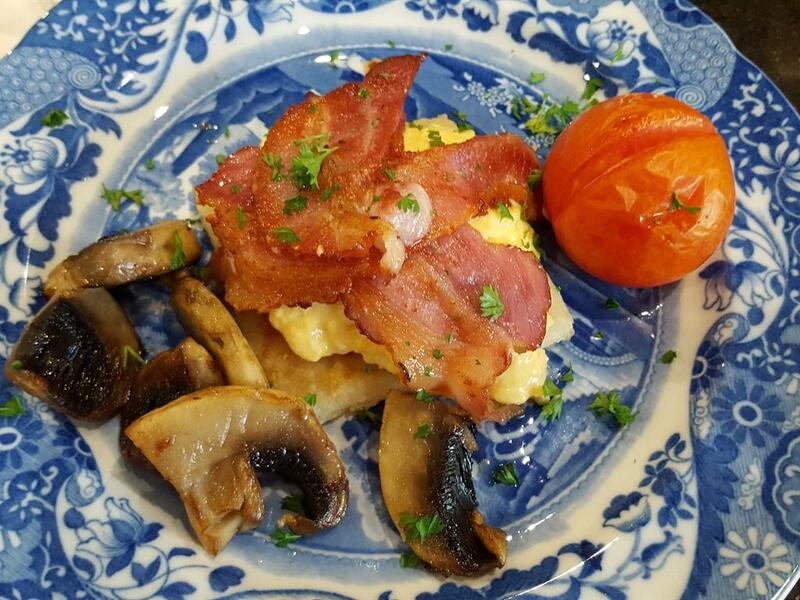 Food quality is right at the top of their list of priorities, with modern twists on Scottish classic breakfasts and tempting interpretations of well known menus, using fresh local ingredients, giving an exciting ambience to the dining room. 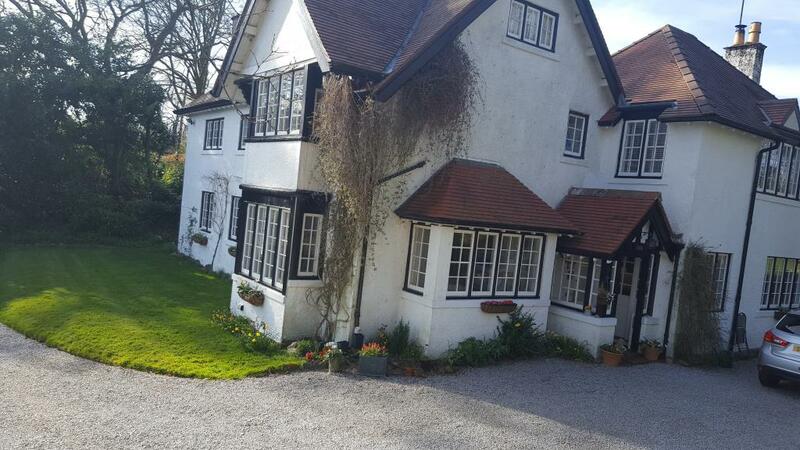 There is a small step to the entrance and all our rooms are on the first floor.Sorry no lift.